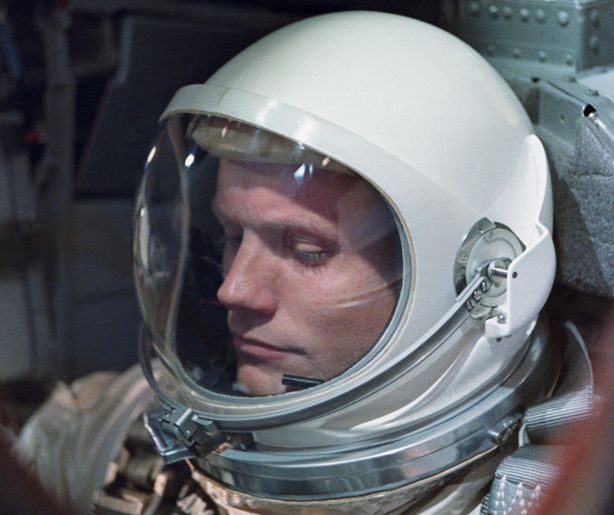 GOD BLESS YOU NEIL ARMSTRONG R.I.P MAY YOU ROCKET IN PERPETUITY! When I watched Neil Armstrong take his first step onto the moon, on a giant TV screen in New York’s Central Park, I never felt so much pride in being an American! On the same grounds where there were bitter protests against our involvement in the Viet Nam War there was cheering and a unity like I had never seen before or since. Neil remained a hero for all of his life, staying 240,000 miles above scandal and human frailties that have brought so many crashing to earth. When I heard he passed away, I was in tears not just for his loss, but for finding my own spirit again, as well as the spirit of a whole new generation, ready to dream impossible dreams, brave new frontiers, and help to make our world a better place. Thank you Neil Armstrong R.I.P. may you Rocket Into Perpetuity! “I’M AT MY BEST WHEN I’M DOWN” AND AS GOD IS MY WITNESS, I’M NOT GIVING UP! I’M PROUD TO SAY THAT THIS IS MY 676th ARTICLE I’VE POSTED IN THE PAST FIVE YEARS CHRONICLING MY 50 YEARS IN THE MUSIC BUSINESS AND POSSIBLY MY SADDEST. IF YOU’VE BEEN FOLLOWING MY BLOG YOU KNOW HOW DEVESTATING THE LAST FEW MONTHS HAVE BEEN FOR ME PHYSICALLY, AS WELL AS NOT RECEIVING ROYALTIES FROM TWO POSTHUMOUSLY RELEASED MICHAEL JACKSON CUTS, TO THE REMOVAL OF MY BOOK FROM AMAZON.COM, AND THE DELETION OF MY ENTIRE WEBSITE BY A FORMER FRIEND. ALTHOUGH I’M TRULY GRATEFUL TO NARAS AND THEIR CHARITABLE ARM “MUSIC CARES” FOR PAYING MY RENT, PHONE AND INTERNET FOR A FEW MONTHS, THEIR GRANT DOESN’T INCLUDE ANY CASH DIRECTLY TO ME AND I RAN OUT OF FOOD TWO DAYS AGO…BUT NOT OUT OF HOPE! 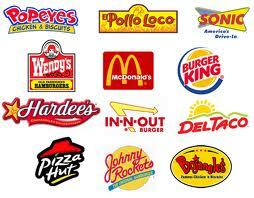 FAST FOOD CHAINS TO DISCOUNT MEALS TO VOTERS ON ELECTION NIGHT? IT’S RUMORED THAT AMERICA’S FAST FOOD RESTAURANTS WILL BE OFFERING A DISCOUNT ON ELECTION NIGHT TO EVERYONE WHO PROVIDES PROOF THAT THEY VOTED. WHAT A GREAT NON-POLITICAL WAY TO GIVE BACK TO THE COMMUNITY AS WELL AS RAISE AWARENESS! I HOPE THE UPPER SCALE RESAURANTS JOIN THE MOVEMENT AS WELL. I’LL SEE YOU ALL IN SEPTEMBER.